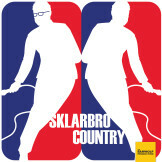 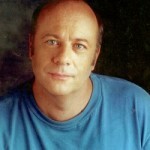 Actor and comedian Eddie Pepitone returns on this week’s Sklarbro Country! 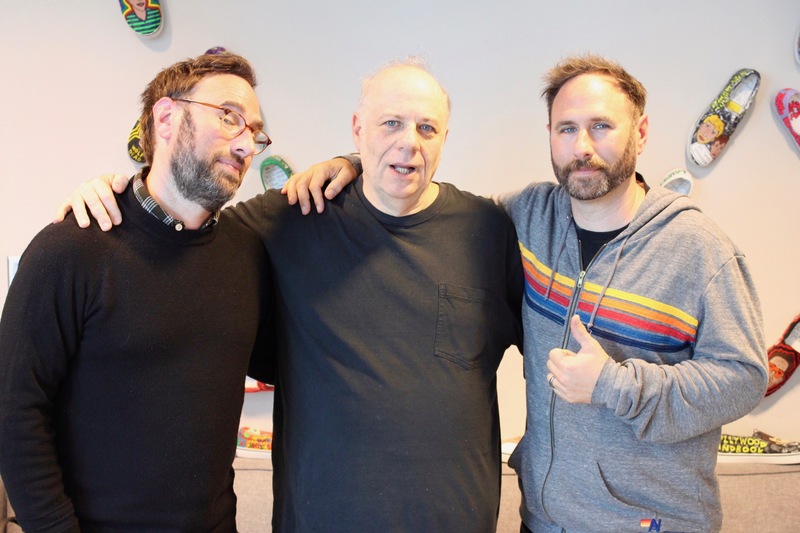 Randy and Jason dive into the latest Tiger Woods scandal before talking to Eddie about being raised by schoolteachers, his emotional relationship with the New York Rangers, and how hockey inspired him to write poetry. 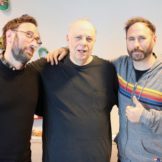 Then, they discuss a golf cart pee penalty and a made-up college recruit during Quick Hits, and the Sklars talk to Tiger Woods himself to find out how he ended up with a DUI.